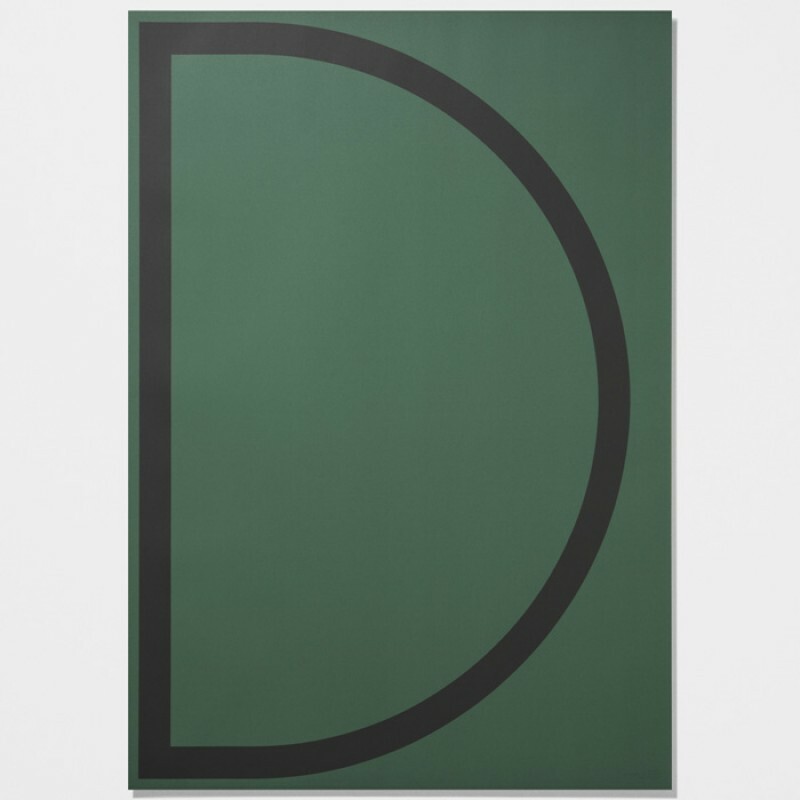 Graphic poster with the letter D from The Danish concept store PlayType is now available at Skandivi..
A super cool poster from Playtype with a white g silkscreen print on 170 g silver mirror paper. 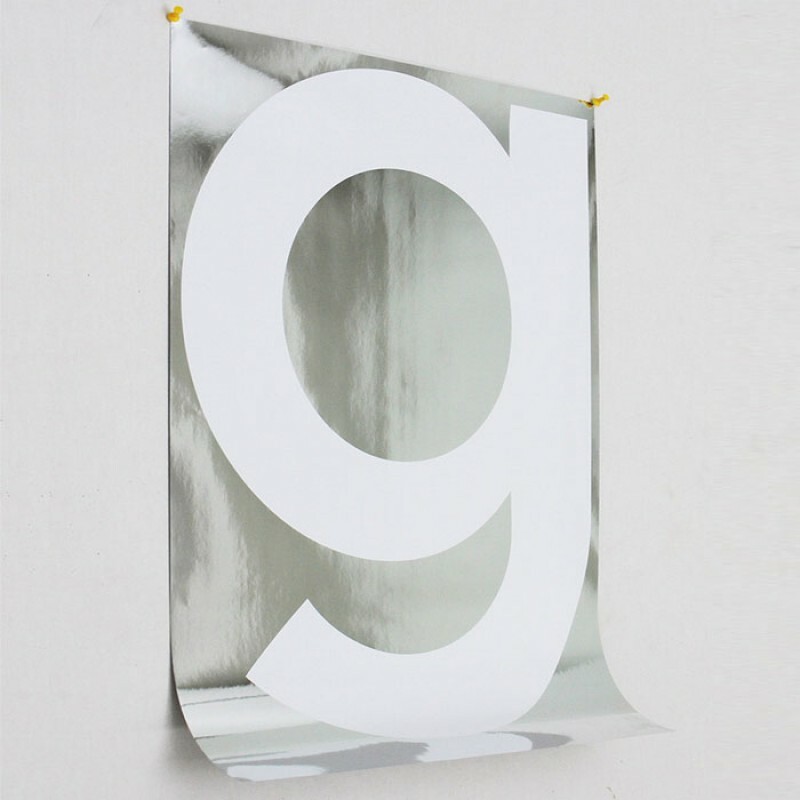 ..
M a cool new poster from Playtype Off set printed in pantone colours, 120 g uncoated paper. .. The Playtype poster SHY - H is a limited print and forms part of the new SHY collection ..
r is a brand new poster from Playtype in the Berlinske series. 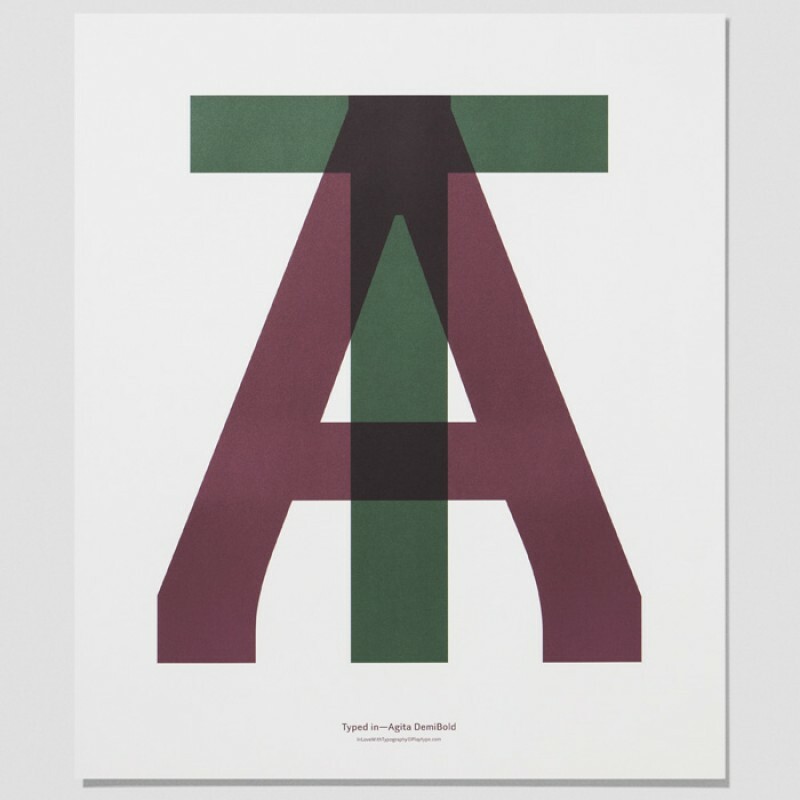 Off set printed in pantone c..
Graphic poster with the letter Y from the "In Love With Typography" range from PlayType .. 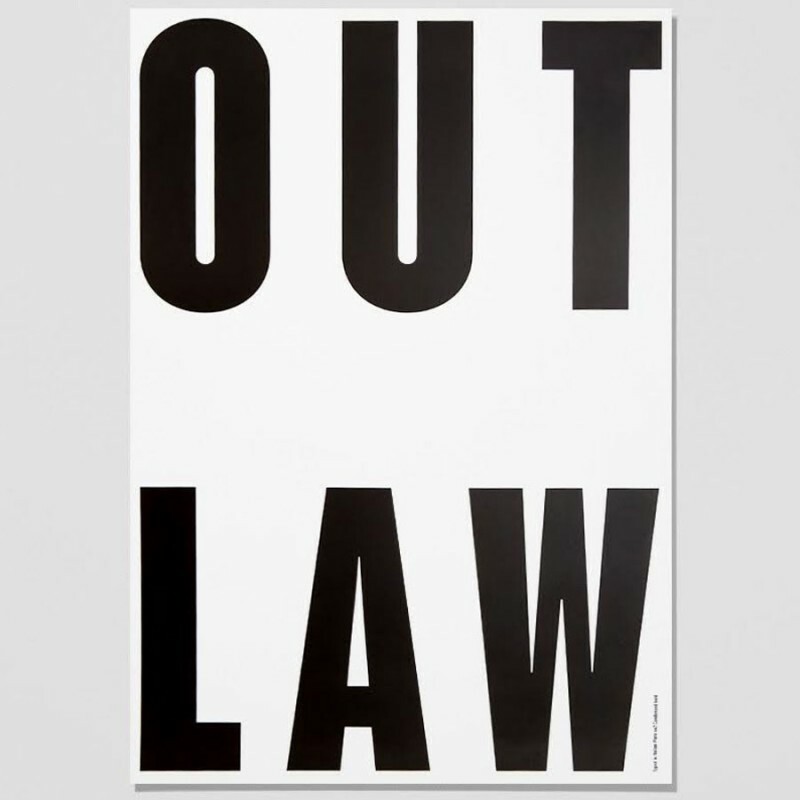 He Who Holds The Key is a Playtype limited edition poster from the photo project 'Caledonia Ja..
Limited typography Playtype poster "OUT LAW". Dimensions: 70cm x 100cm. 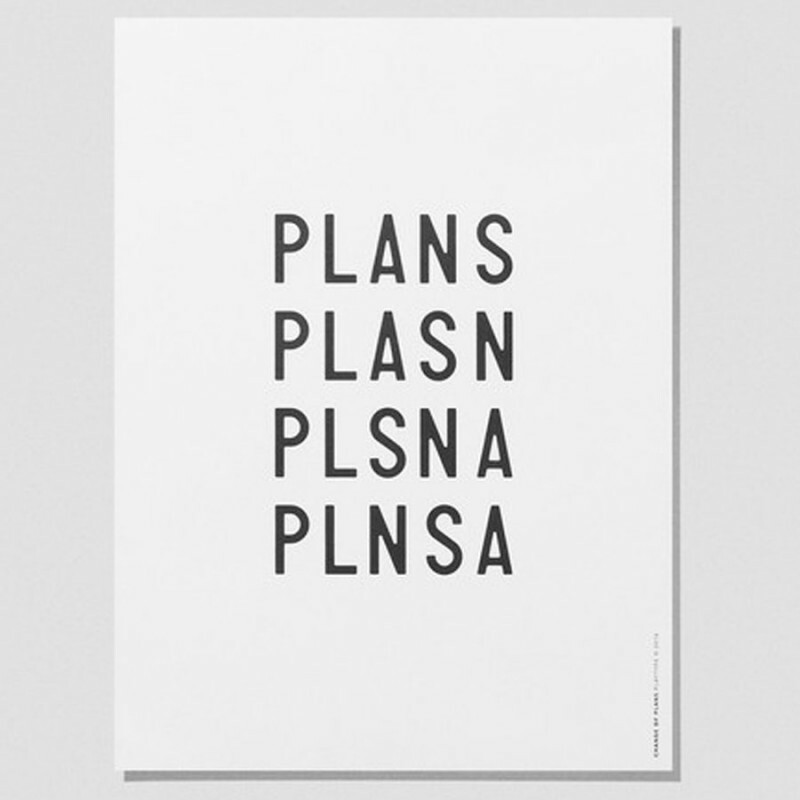 Danish Design ..
Change of plans typography poster from Playtype. 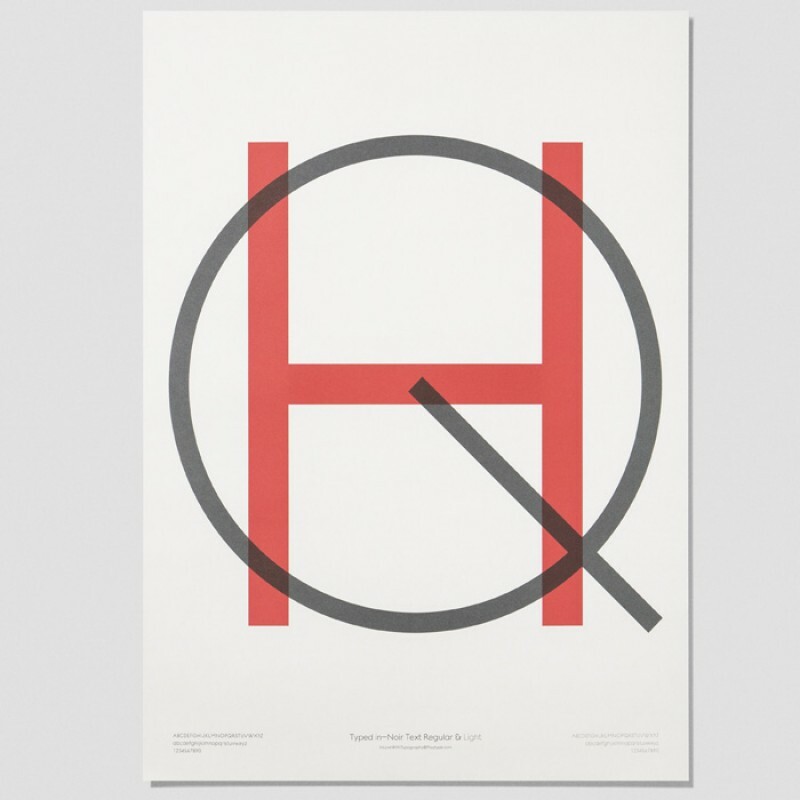 Size: &..
A Playtype typography poster with the letters HQ from The Danish concept store PlayType. Where is.. 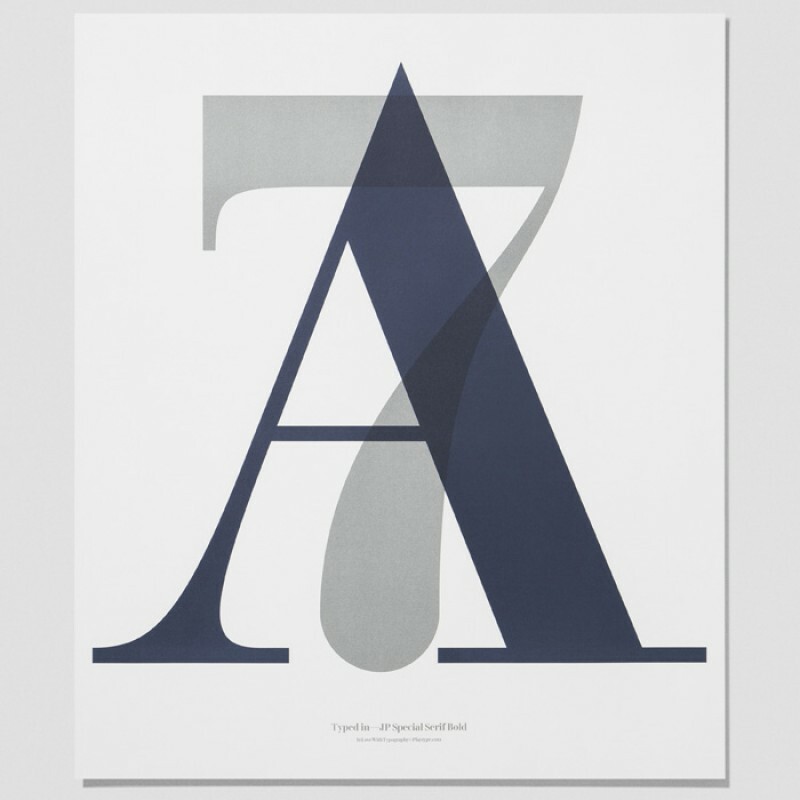 The Typeface A7 poster from The Danish concept store PlayType is now available in the UK at Skandivi.. 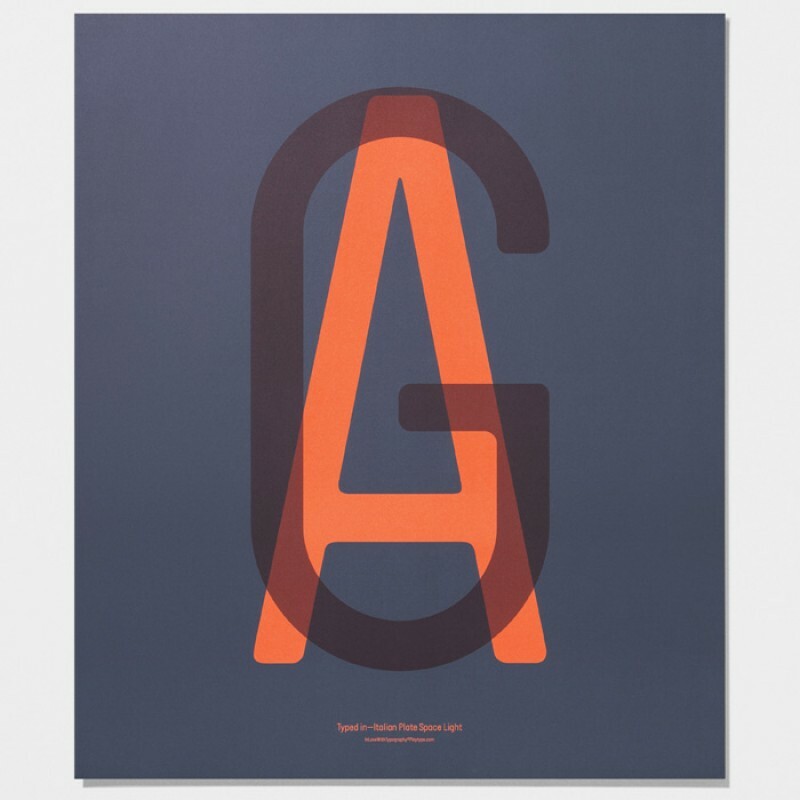 The Typeface AG poster from The Danish concept store PlayType is now available in the UK at Skandivi.. The Typeface AT poster from The Danish concept store PlayType is now available in the UK at Skandivi..
Pine Cone poster designed by the award-winning Swedish design studio Form Us With Love. .. 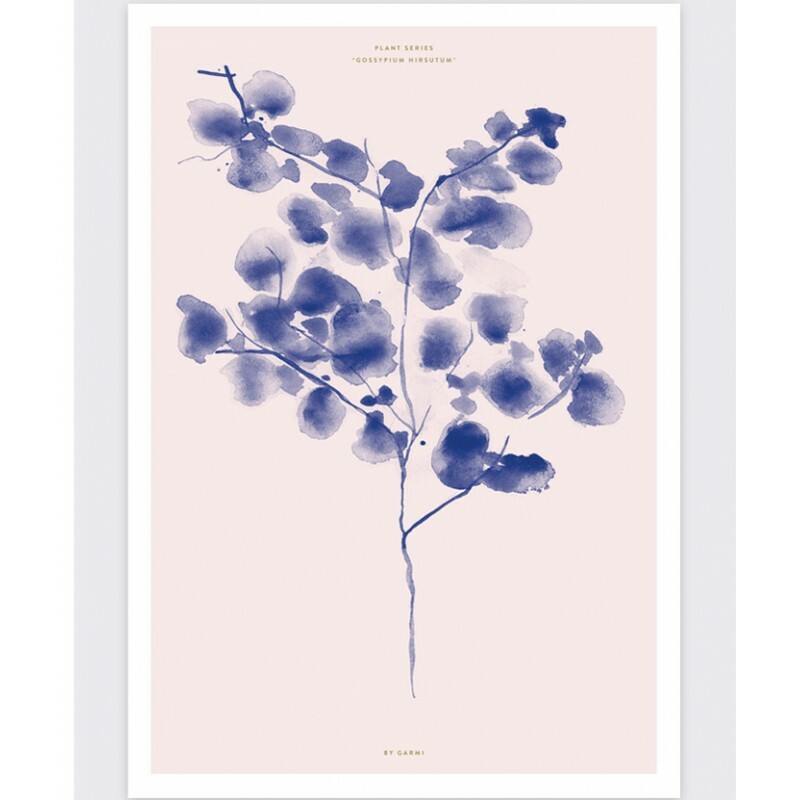 The botanic Cotton plant illustration by Garmi is a perfect gift for plant lovers. &.. This "Nordic Mix" poster by By Cdesign forms part of a series of Danish graphic design i.. 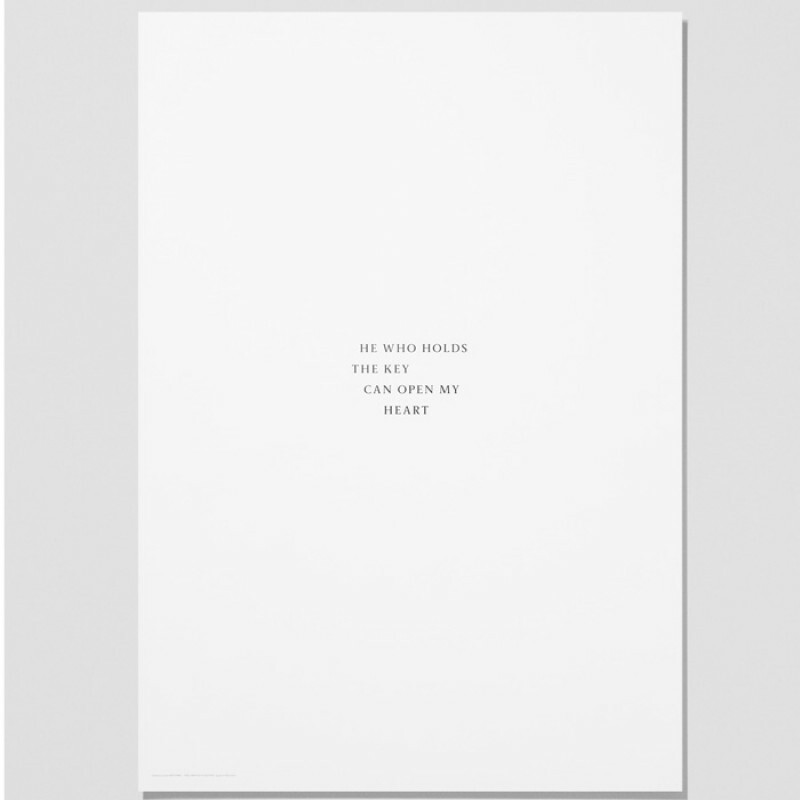 This "Shades" poster by By Cdesign forms part of a series of Danish graphic design illus.. 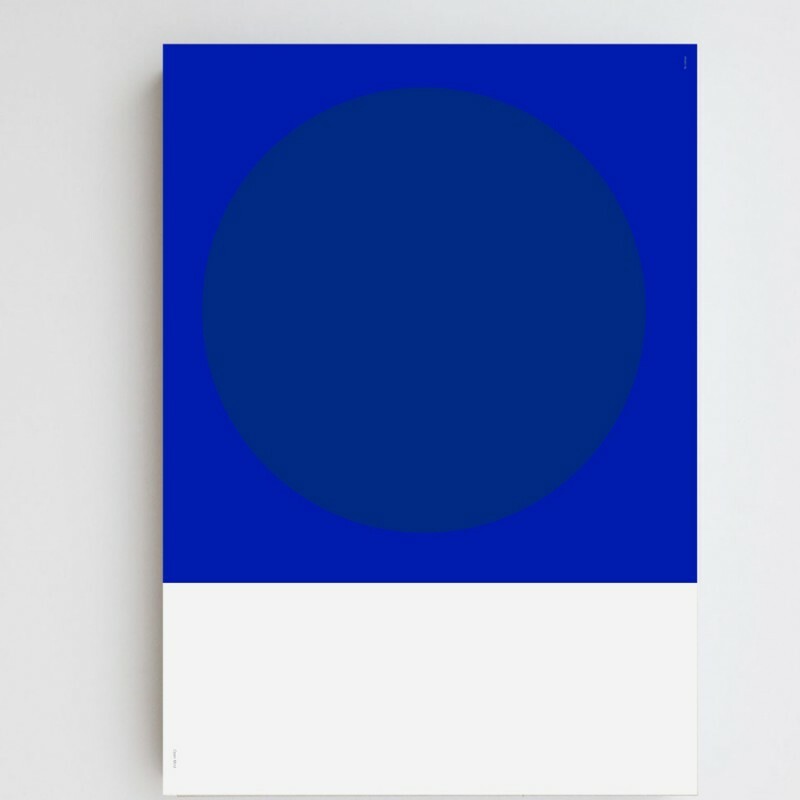 This BLUE Edition print is a limited edition of 400 prints by Carsten Nielsen. Carsten loves working.. This CHESS MAT FRIEND print is a limited edition of 400 prints by Carsten Nielsen. Carsten loves wor.. This CHESS MAT No 3 print is a limited edition of 400 prints by Carsten Nielsen. Carsten loves worki..
How cool is this Apple poster from Miniwilla! 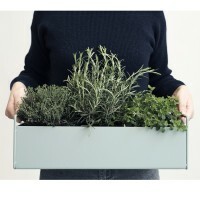 Just perfect for creating that monochrome look too! ..
We can all do with a bear hug right! Camilla Bjerre is the fun loving designer and illustrator .. This botanic poster By Garmi print print is a graphic reproduction of a small section of the night s..
Are you fascinated by the graphic beauty of the "cowboy" cactus yet a bit apprehensive about it.. 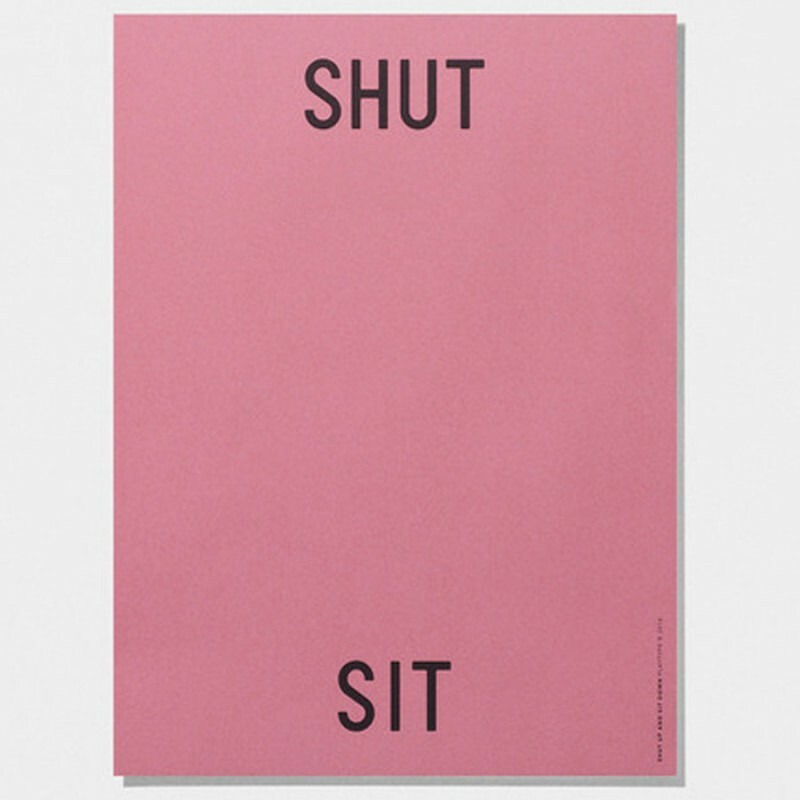 Shut up and sit Down Poster typography poster from Playtype. Typed in Playtype's own font, .. 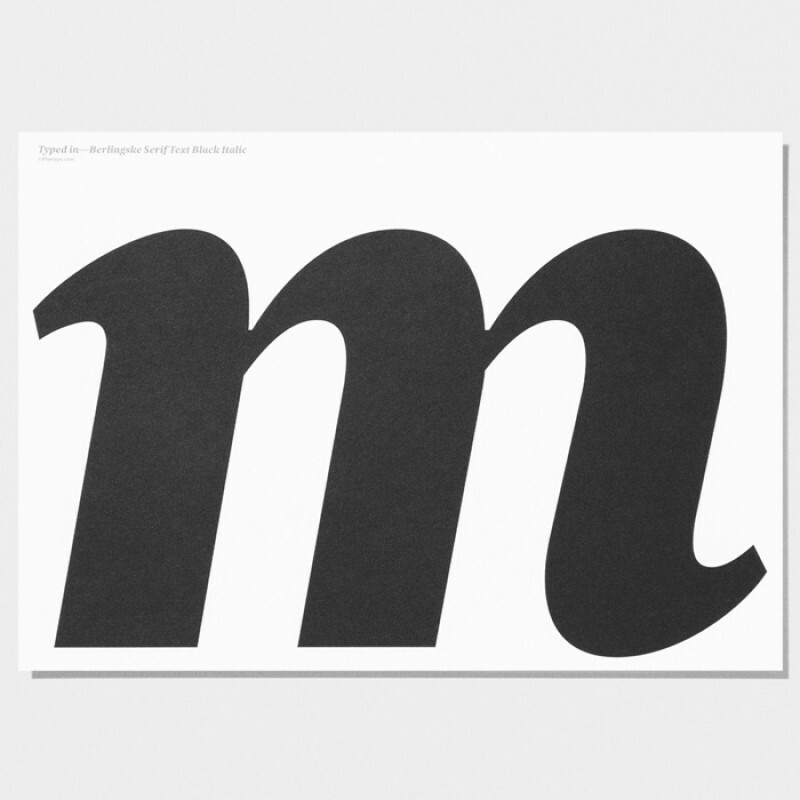 In Love With Typography X poster from Playtype Size: 7.. This poster by Wrong Studio is a colourful geometric compositions that are modern but somehow still ..
A beautiful minimalistic watercolour print of the magnificent Monstera Deliciosa. The print appears .. 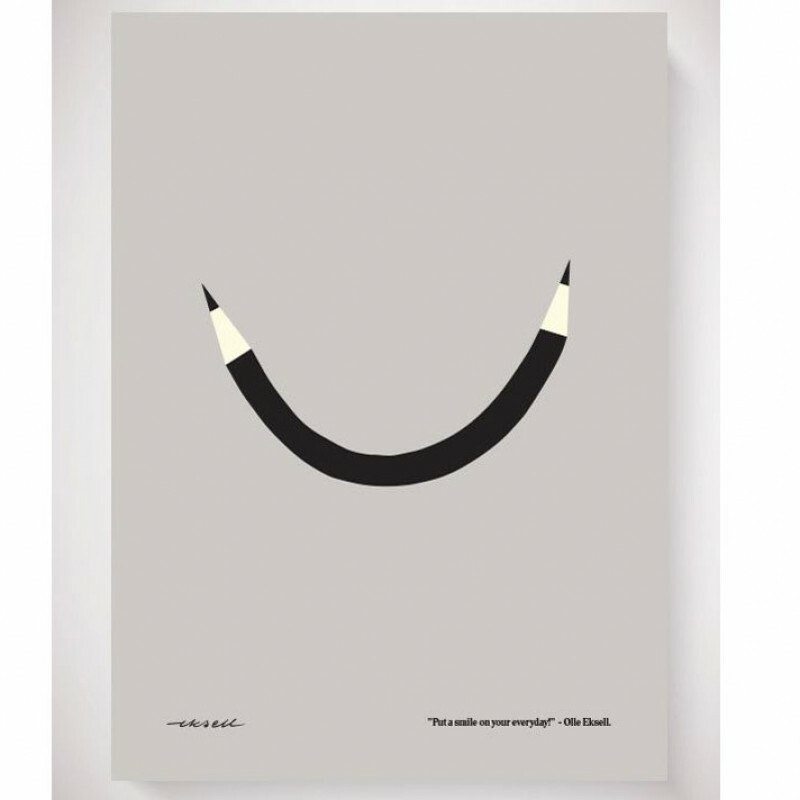 Put a Smile on Your Everyday lithographic print by Olle Eksell. Material: P.. 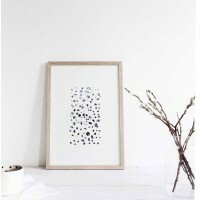 The limited edition Silke Bonde Print "Drip", forms part of the “Blue Water” collection consist.. This Print is temporarily out of stock. “Dew” forms part of the looking closer collection by Silk.. 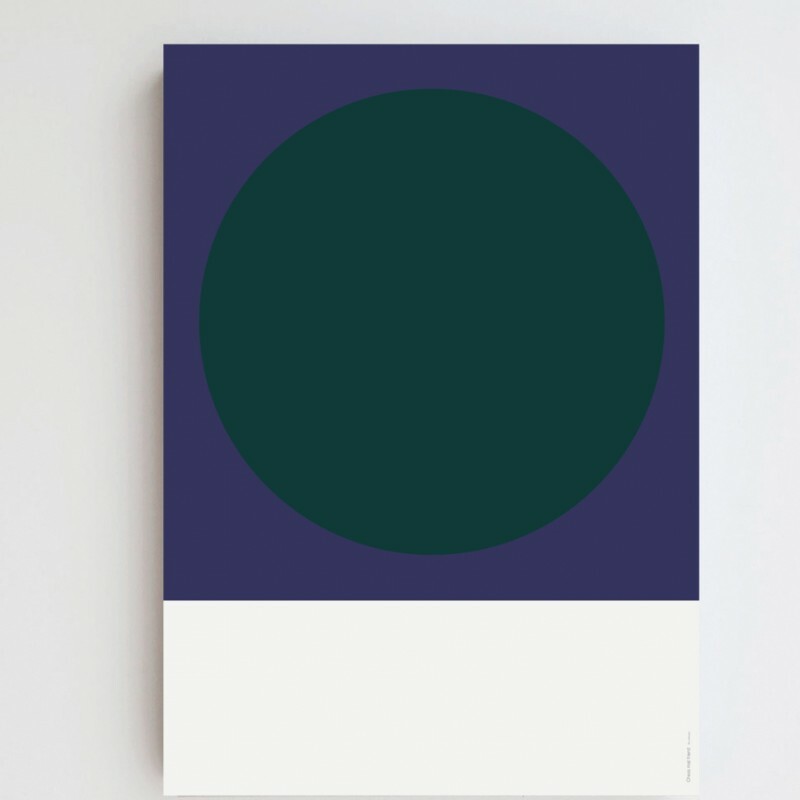 CIRCLES, 10 is the first poster in the series of Circle prints from Atelier CPH. The n.. 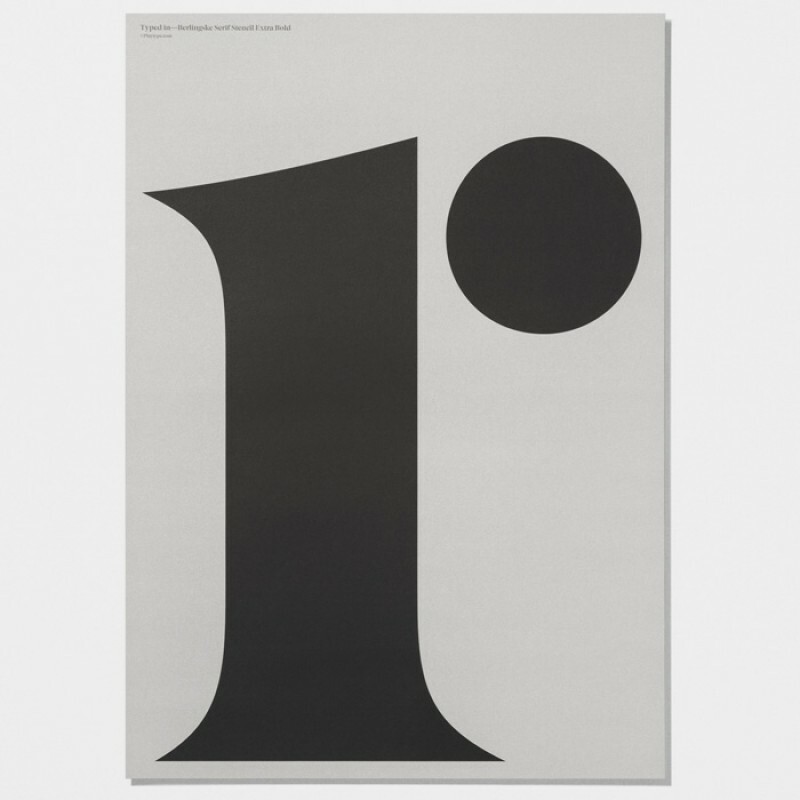 CIRCLES, 11 is the second poster in the series of Circle prints from Atelier CPH. .. 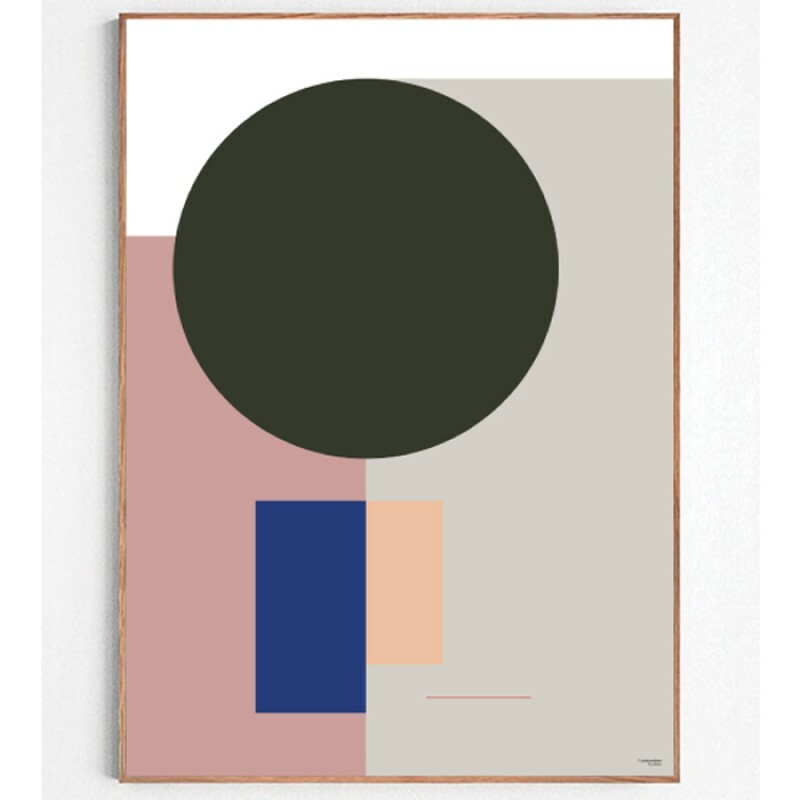 CIRCLES, 14 is the fourth poster in the series of Circle prints from Atelier CPH. Please notice.. 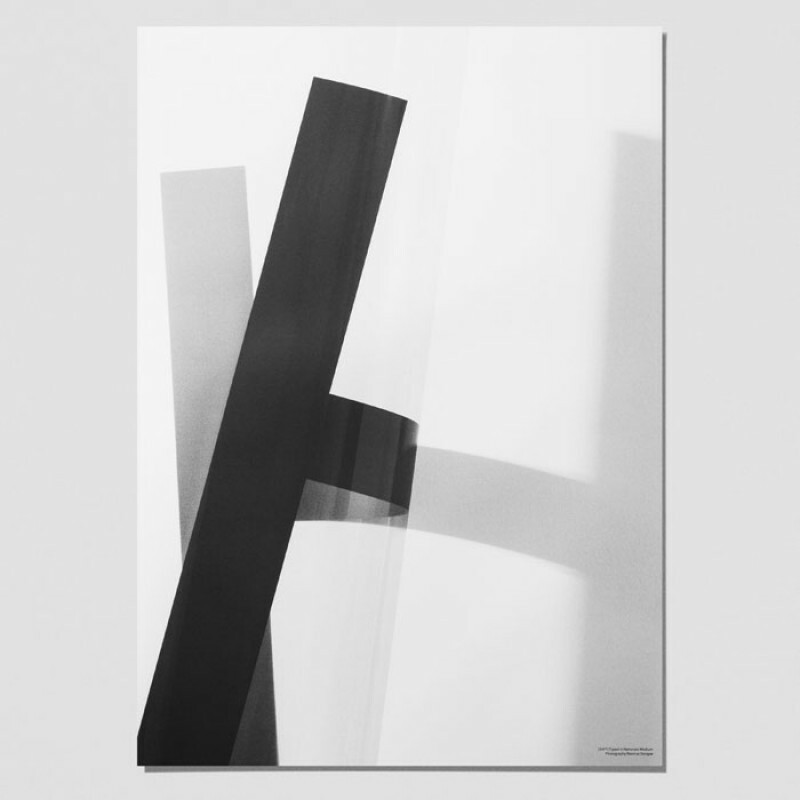 This beautiful signed poster forms part of "The Art Of Fabric", work by Atelier CPH.. This beautiful SIGNED poster forms part of "The Art Of Fabric", work by Atelier CPH. Mat.. THE ONLY WAY IS UP another fine poster by the Swedish design duo ONE MUST DASH. Material:Print..
Grey Art is a beautiful illustration from the Danish artist Nynne Rosenvinge Size: 210 × 297 m..